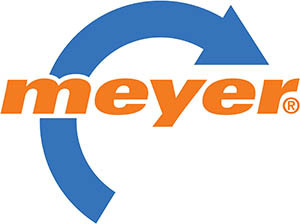 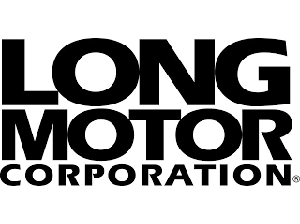 Something great just got better! 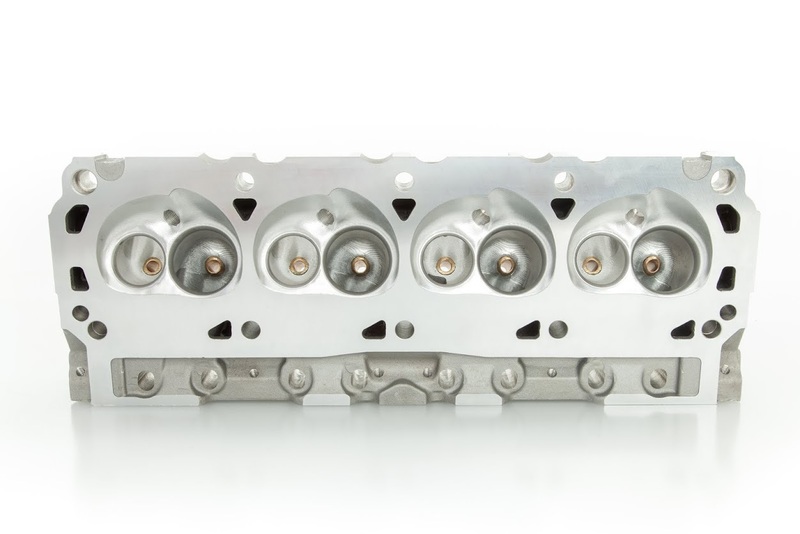 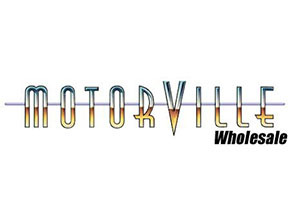 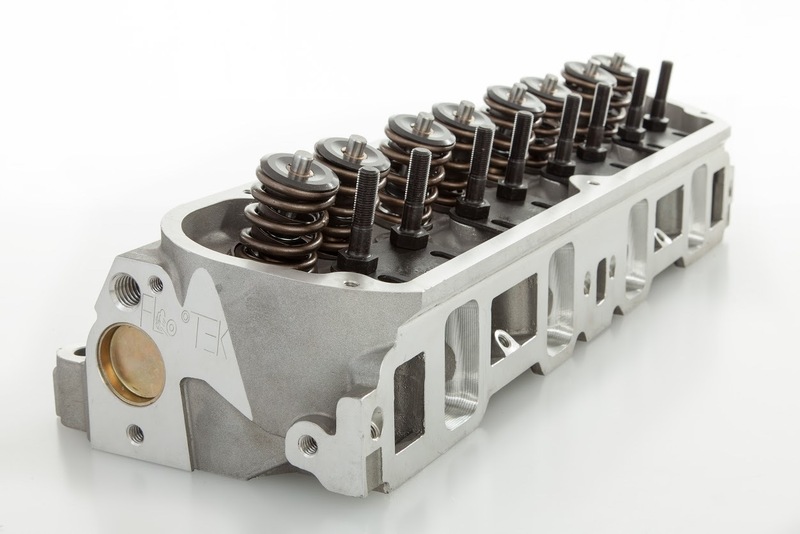 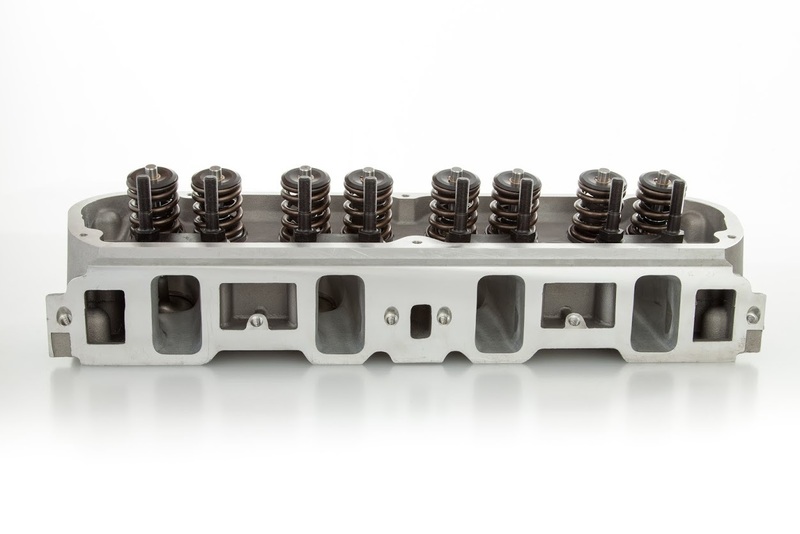 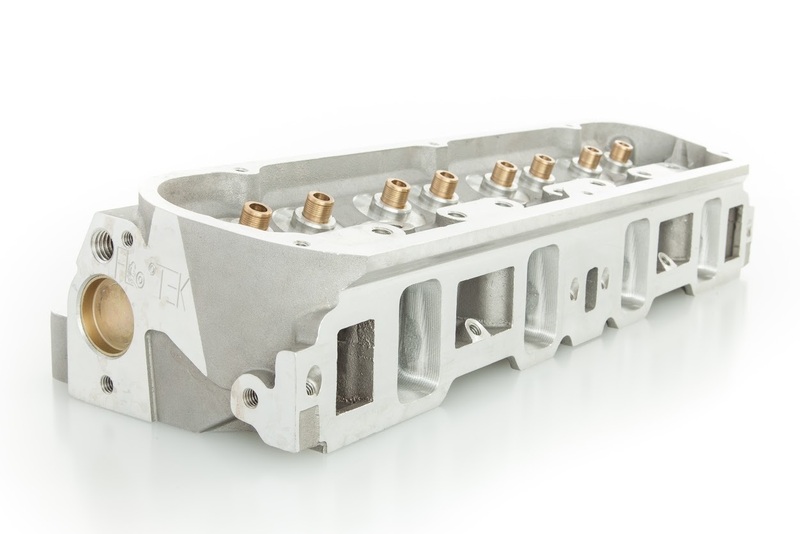 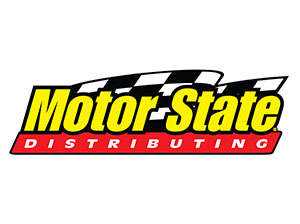 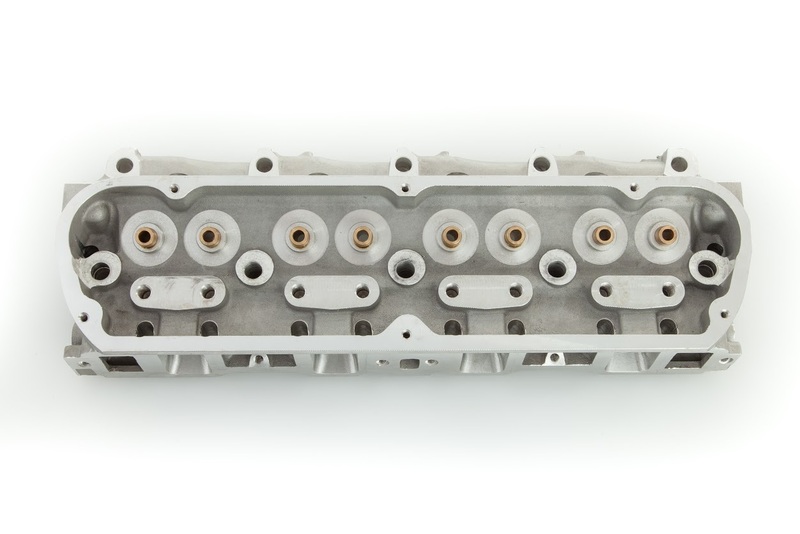 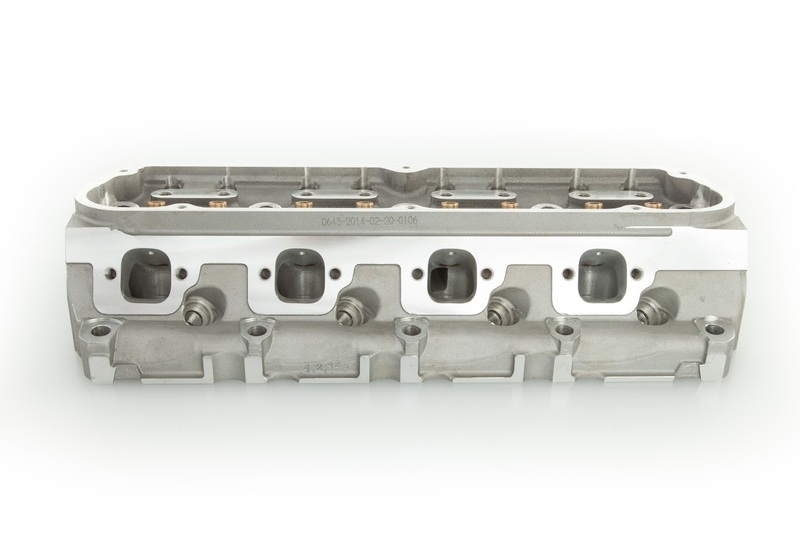 FLO-TEK has taken its track-proven cylinder head and using advanced 3D solid modeling and CAD tools, plus a nearly a decade’s worth of racing experience, has made it even more potent for serious performance enthusiasts and racers. 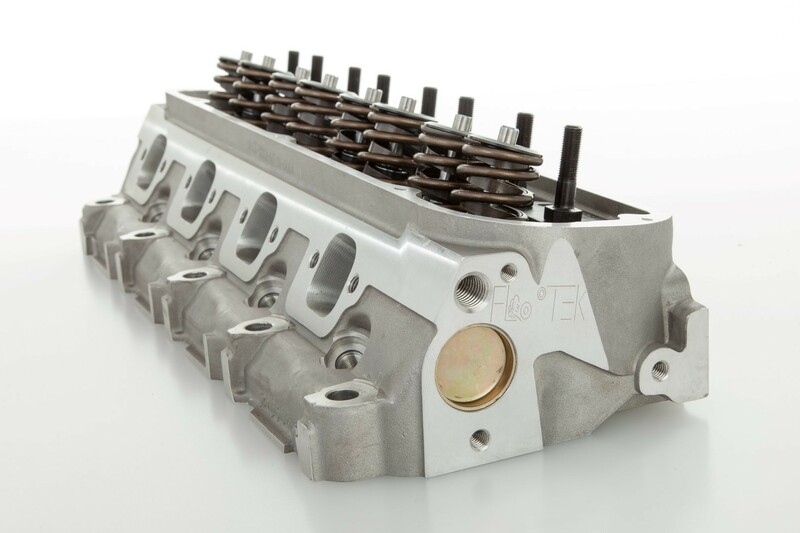 FLOTEK Ford 190 CNC ported to achieve optimal air-ﬂow for maximum horsepower and torque in high performance street and light duty racing applications. 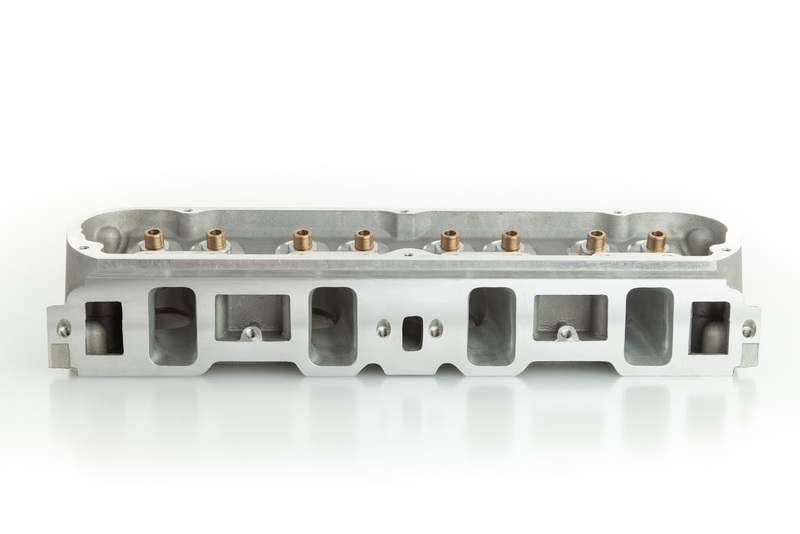 The casting and port designs are all new and engineered for great performance. 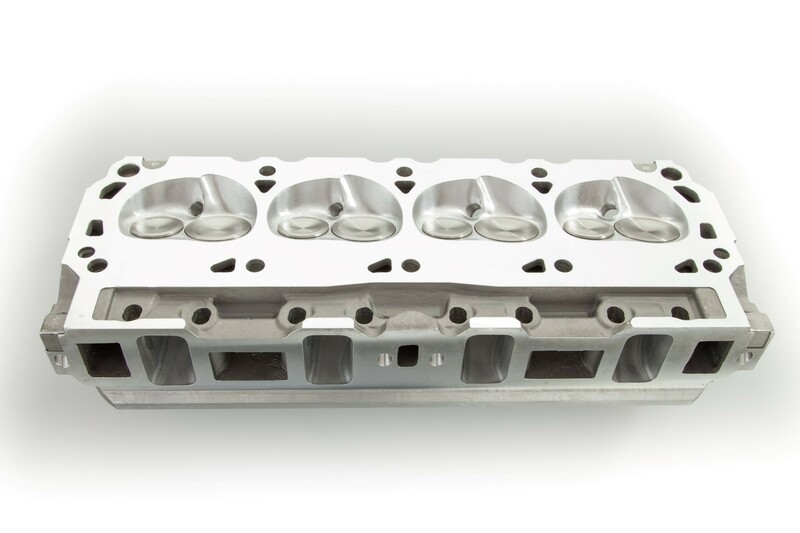 Fully CNC’d intake ports, combustion chambers and exhaust ports for improved air-ﬂow. 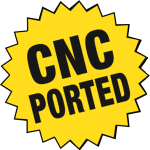 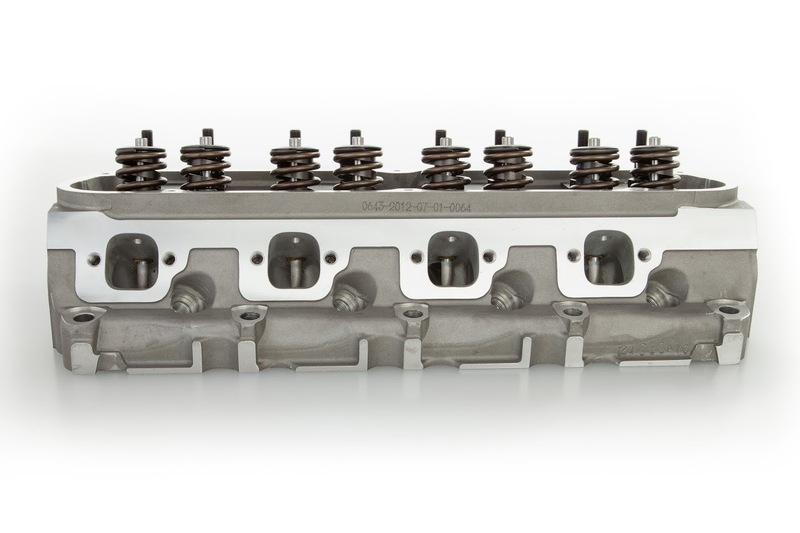 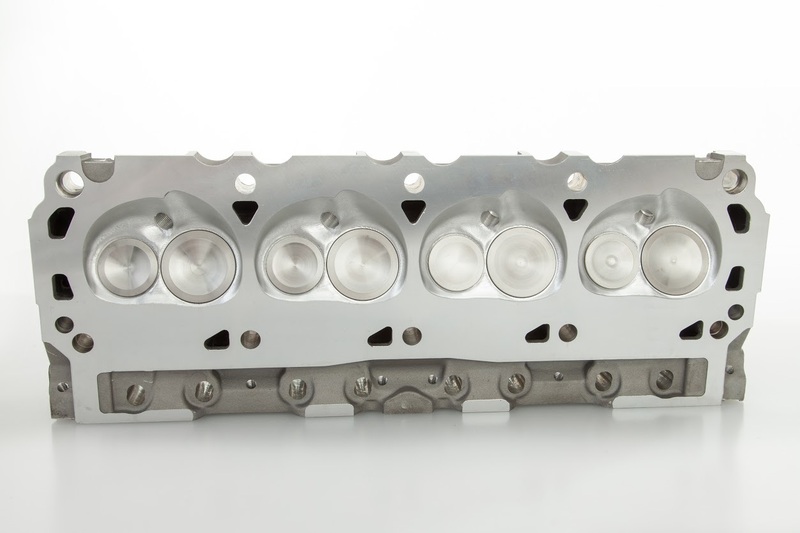 FLOTEK’s 190 head with CNC Street Ported runners are great entry-level CNC heads combining fully CNC-machined runners and combustion chambers with a standard resolution surface ﬁnish for signiﬁcant performance gains. 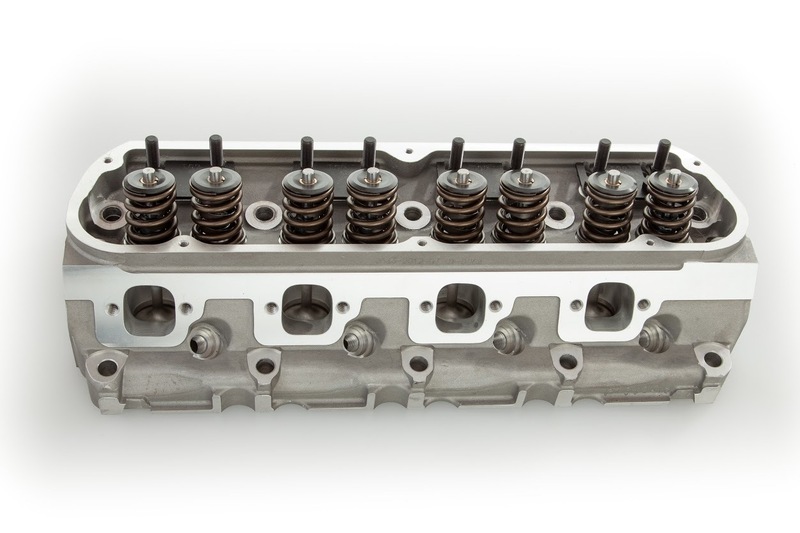 Excellent head for 351 or 347Stroker.